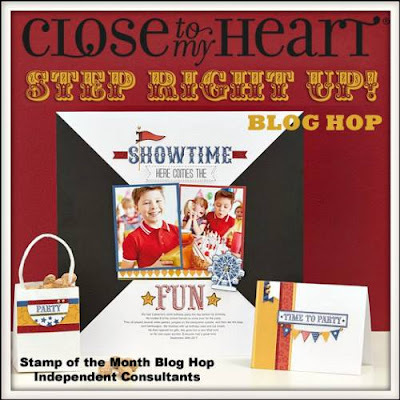 Thank you for joining us for the "Step Right Up" Blog Hop where are featuring none other than the Step Right Up stamp set/bundle where you can obtain an exclusive stamp set, only available through the end of this month! If you are coming from Melinda's Blog, you are on the right track. In fact, that is also where you can find a complete list of participants if you were to get lost along the way. 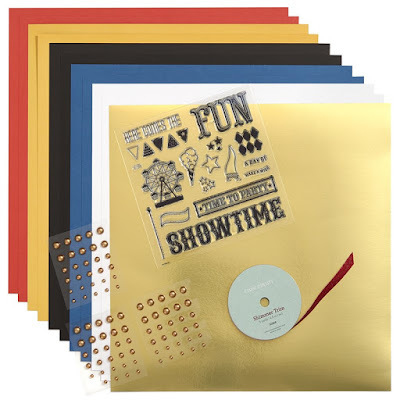 The Bundle comes with the cardstock, Gold Foil Paper, Red Shimmer Trim Gold Pearls, and stamp set as shown above. Here is a close-up of those fabulous products so you can truly appreciate the value of this package! This card ended up super festive and I hope you'll agree! 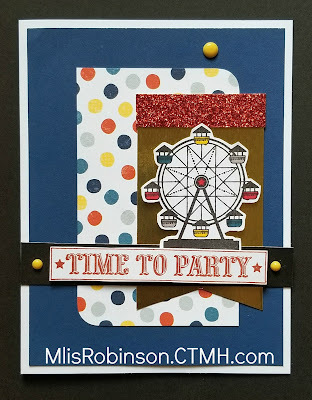 The polka dot pattern is from a Picture My Life card from the Stargazer paper pack. I couldn't resist adding it for some additional fun. (How many times have I used 'fun' in this post? LOL It's a rhetorical question.) The Yellow Dots are also from the Stargazer line and one of my favorite embellishments right now. The banner was cut from a 3 x 2 piece of Gold Foil Paper with a small strip of Red Shimmer Trim added at the top. 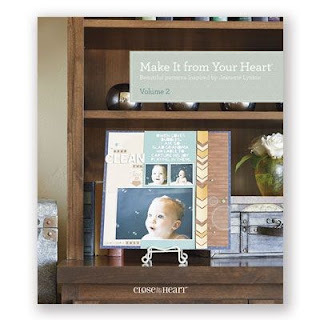 Head on over to Wendy Kessler's Blog to see what she's created, after leaving a comment for me (if you would consider doing so). I love to read what you have to say! Love it! I love the gold foil with red shimmer, the ferris wheel is so cute! Great job! Thanks tons, Brandi! I appreciate your comment! So cute! I love that how you colored your Ferris wheel cars to mirror the polka-dots. I'm glad you like it, Wendy! Thank you! Oh yes! Super Festive. Love the ferris wheel! great card. Thank you! It makes me want to go to a carnival or amusement park! Your card is fun! 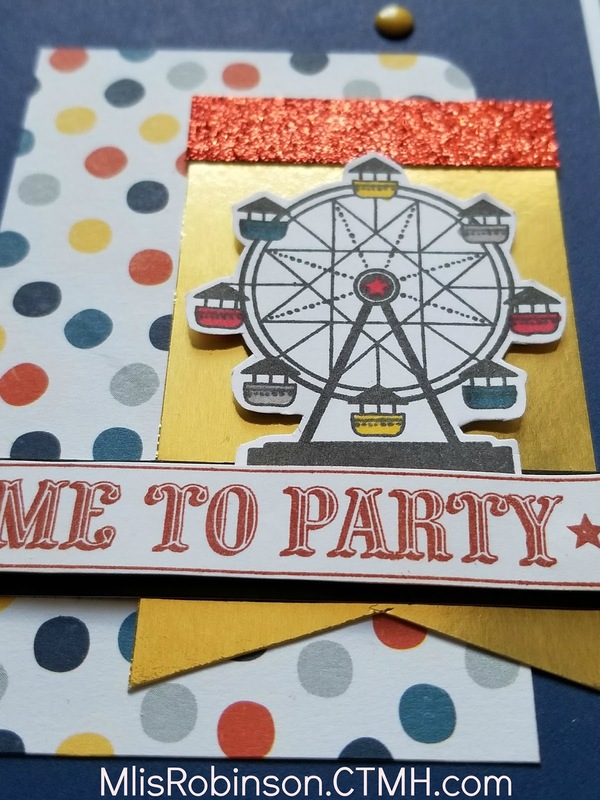 I love it and your ferris wheel is terrific! 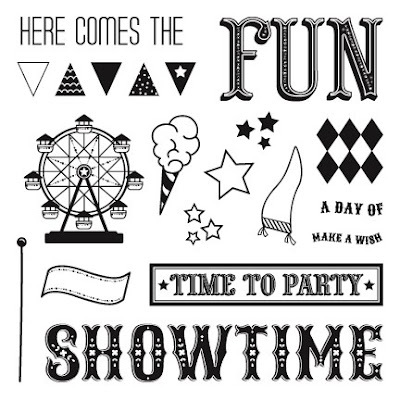 Sounds like the ferris wheel is a HIT! Thank you, Brenda! What a fun card! I love the rounded corners and that you only rounded two of them. The March Special is Die-Namite!